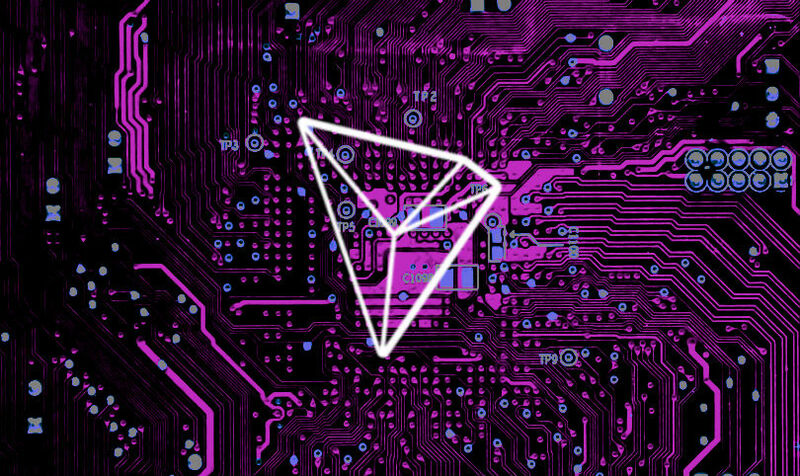 Tron just keeps growing and moving forward towards its goal of becoming the most popular blockchain ecosystem of the crypto-verse. Just hours ago, the Tron Foundation announced that it acquired Coinplay, the blockchain app store with the largest projection in the ecosystem. Justin Sun’s optimism seems to be well founded. Although it is difficult to make predictions, the acquisition of BitTorrent, the launch of BitTorrent Live, its integration with BTT as well as the recent purchase of Coinplay are reasons to be more than optimistic about the future adoption of his popular blockchain. Justin Sun also shared the news with his Twitter followers, expressing his pride and optimism about the potential benefits of Coinplay integrating with Tron. Justin Sun’s frequent activity in social networks has turned him into a somewhat controversial character; however, he is undoubtedly fulfilling the managerial and communicational roles exceptionally well. It is important to note that before the acquisition of this app store, Tron had entered into a partnership with Tether to broadcast USDT on the Tron blockchain. This would theoretically facilitate a complete integration of all ecosystem products into the Tron blockchain. 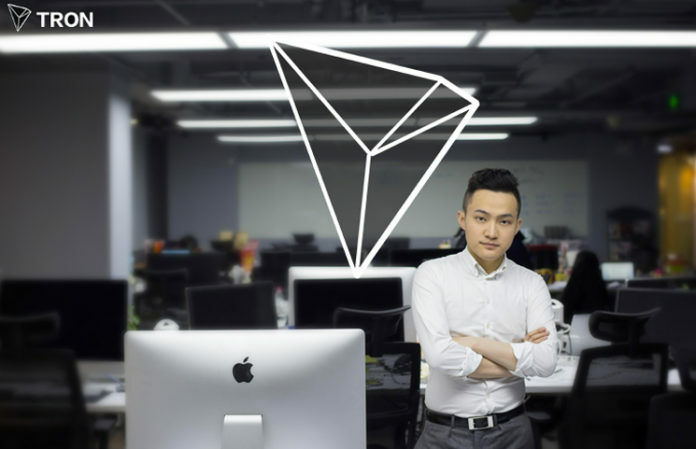 Justin Sun also announced that he created a fund of 100 Million RMB (about 15 Million USD) to encourage the use of the stablecoin in the Tron ecosystem, rewarding the first users of this token. We believe that with a faster, more economic and concrete stablecoin payment experience, more ordinary people will start to pay attention and use DAPPs. In addition, we will offer attractive incentives for early adopters, totalling the equivalent of 100 million RMB, to get existing USDT holders to transition to TRC20-based USDT and advance the potential of decentralized finance”. Coinplay will offer users the ability to purchase Dapps, games, guides, and other services related to cryptocurrencies and blockchain technologies. In the future, it is expected to provide multi-platform support for the purchase of certain services.